We're happy to offer our DC readers the chance to attend a free advance screening of The Commuter, starring Liam Neeson! The screening takes place on Tuesday, January 9th at 7:30pm at AMC Mazza Gallerie. If you'd like to attend, simply enter through the Rafflecopter contest form below. Winners will be selected on Thursday, January 4th and contacted by email. Good luck! 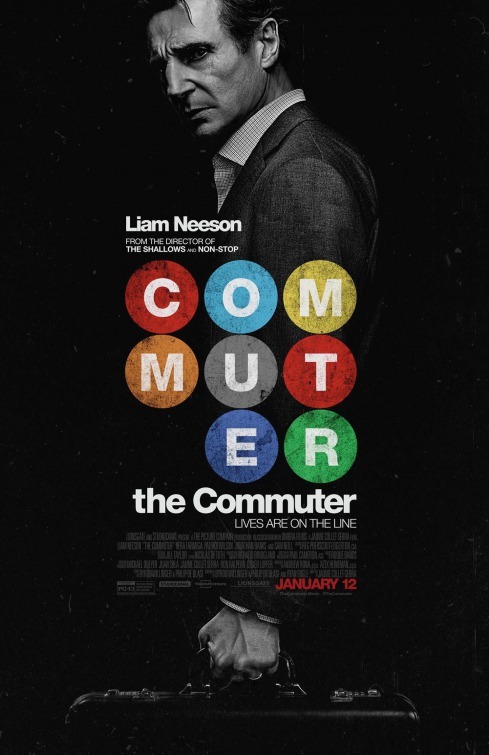 The Commuter opens January 12th.